Keeping It Real Challenge Alert! Every week is a new week! Please join in anytime! 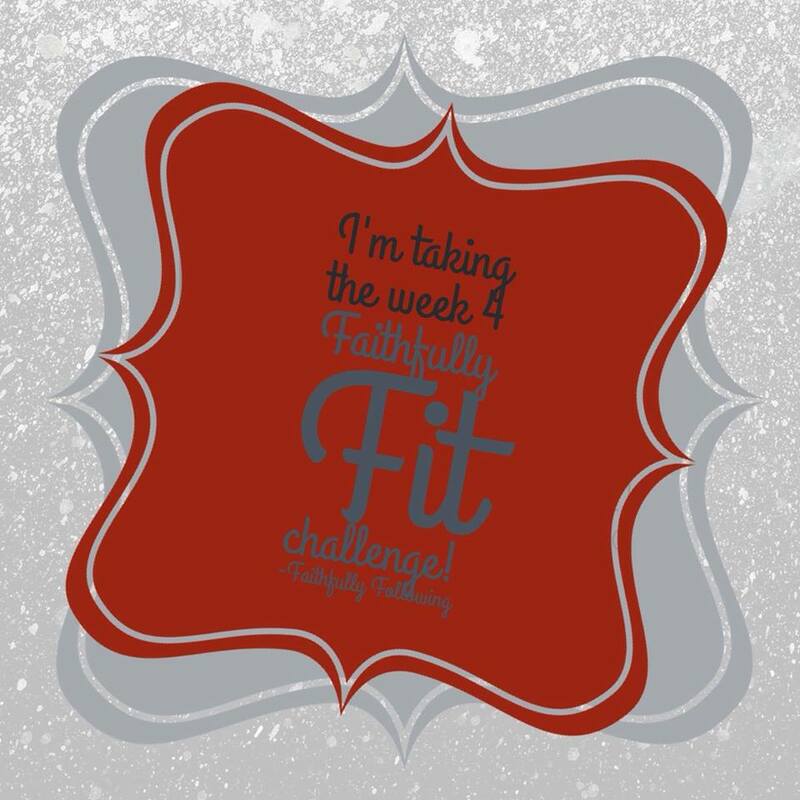 Each weeks challenge includes fitness, nutrition and scripture! Everything, including exercise, is more fun when you do it with your favorite people. Enlist your spouse, best friend or neighbor and work out. Invite a friend who has never been to Faithfully Fit to join us! Eat at least 5 fruits & vegetables (combined) every day this week. Let us know your ideas for eating more fruits and veggies! This week commit Philippians 2:14 to memory. Then challenge yourself to not just memorize the verse but commit to utilize the verse! Dig deeper and read chapter 2 of Philippians. See Jesus. even death on a cross!”All this, without complaining, He did. Washed the feet, walked the miles, feed the thousands. Without complaining. Listened to the doubts, the ridicule, the accusations. Without arguing. All the way to the cross without complaining, without arguing. Jesus. Let Jesus be your motivation to take the challenge this week! Grab the pic and share on your facebook page! Keeping It Real Challenge Alert! Week 3!